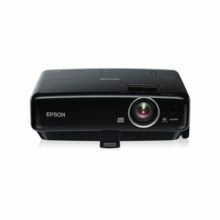 The EH-TW8100 is the ideal piece of home cinema equipment for film fanatics who want immersive, high definition movie experiences in the comfort of their own home. 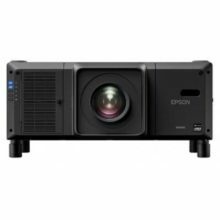 With 1080p Full HD picture technology in both 2D and 3D modes, this top-of-the-range home cinema projector delivers high-definition images and offers comfortable, immersive viewing. 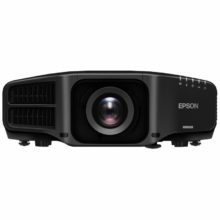 Delivering a high 320,000:1 contrast ratio and enhanced by Epson’s 3LCD panels, the EH-TW8100 provides superb high quality images and rich, deep blacks for a wide variety of content. Epson’s Super Resolution technology and Frame Interpolation creates a sharper, clearer viewing experience with a smoother, more fluid screen movement. Whether you have a fully functioning dedicated home cinema room or simply want to enjoy movies in your living room, the EH-TW8100 is easily adaptable to your home environment. Its wide lens shift and powerful zoom lens make it quick and easy to set up in a variety of positions. 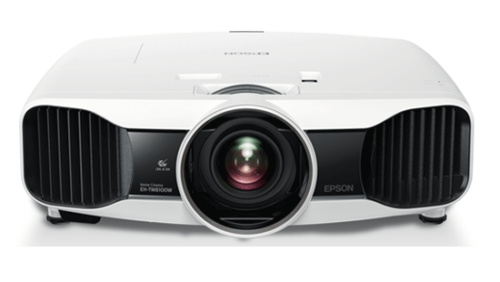 Convert 2D high definition images into Full HD 3D projections at the press of a button. 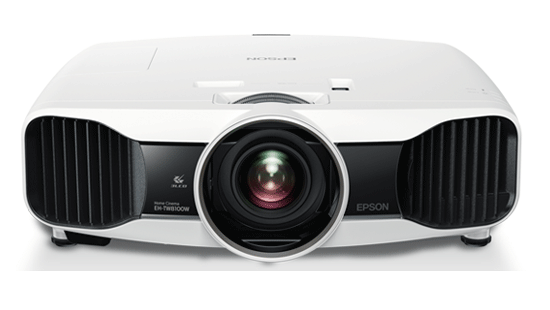 Thanks to the 3D depth adjustment function, depth perception and image quality is much more enhanced than previous Epson 3D projectors. The EH-TW8100 uses lightweight, rechargeable Radio Frequency (RF) active shutter 3D glasses*1, not included, meaning you can enjoy content without interference. These industry standard glasses mean you can keep them for future upgrades, and use them with other home projector and TV manufacturers.